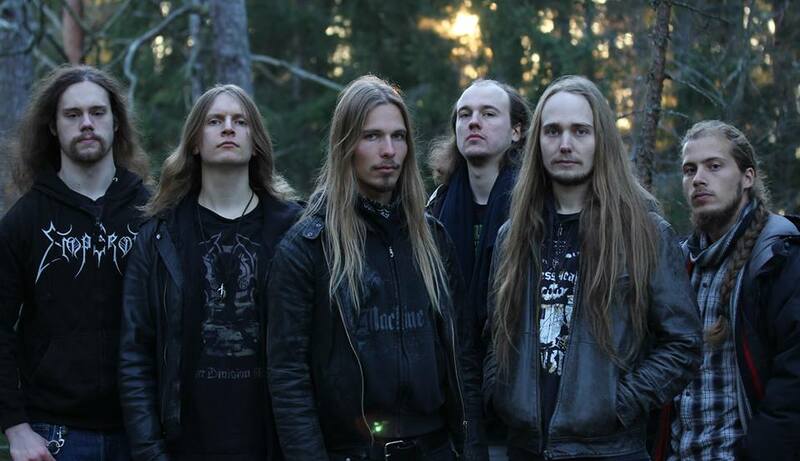 Hyperion was formed in 2007 in Stockholm, Sweden. 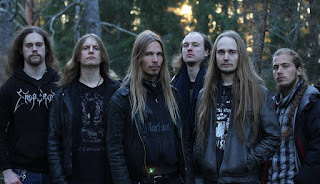 The original vision was to create melodic music rich in harmony that was also brutal and epic, thus in the beginning Hyperion were inspired by many Swedish, primarily melodic, death metal bands and still are to this day. The only remaining members from this line-up are Erik Molnar and Anders Peterson. Later, the band took a move towards incorporating elements of Swedish and Norwegian black metal. 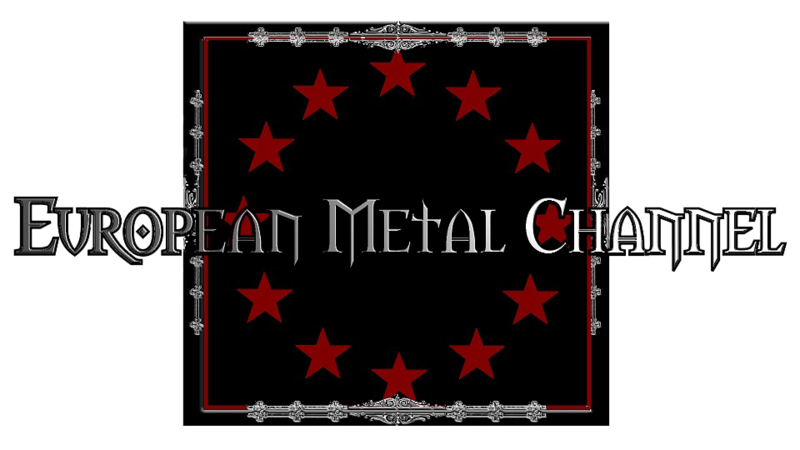 Mikael Malm, Efe Guner (former guitarist), Harry Lauraéus and Raul Vicente (former bass guitarist) joined the ranks. The band released their demo in 2010 and played some gigs in Stockholm for some years. The debut album, ”Seraphical Euphony”, took many years to write and record. It was towards the end of this process that Efe Guner departed, on friendly terms, to be replaced by Joel Hagroth. Due to other priorities, Raul Vicente soon also left the band later in 2016 replaced by Justin Binns as a live stand-in, but later rejoined come the new year. Hyperion finally released ”Seraphical Euphony” in February 2016, which contains both new material and more professional re-recordings of the songs on the demo "Blood of the Ancients", through Black Lion Records. Currently, the focus is on growing and promoting, as well as touring as much as possible. New material is on its way.